Your Tiger Moth Experience will take place at The Aerodrome, New Lennerton Lane, Sherburn-in-Elmet, Leeds, West Yorkshire, LS25 6JE. 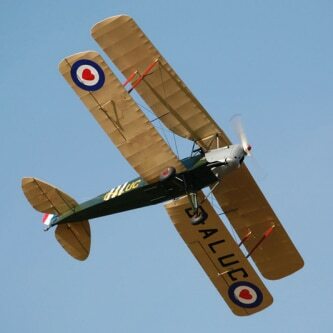 The Tiger Moth Experience flights operate every day between 09:00 and dusk, April to September inclusive. You are welcome to spend the whole day at the airfield but please arrive at least 1 hour before the flight, pre-flight briefing, flight and post flight debrief will take in excess of an hour. Tiger Moth flying is extremely weather-dependent. Please be aware that once you are kitted out with a flying jacket it is a rather snug fit in the cockpit and therefore a weight limit of 17 stones (108 kg). 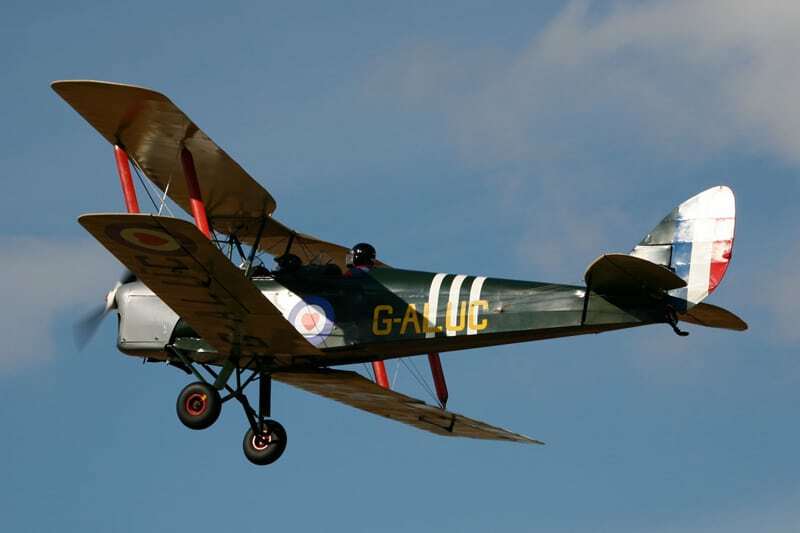 This incredible Tiger Moth Flight experience costs £499 including your flight pack and photograph. 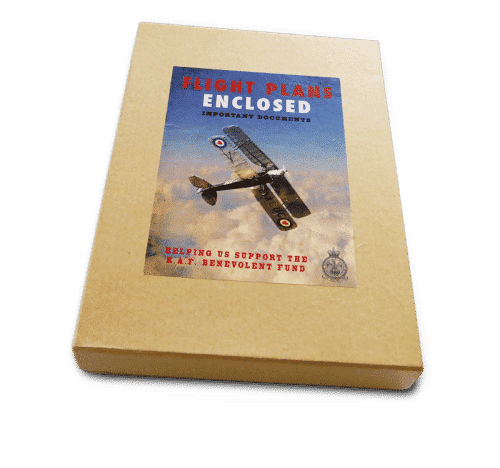 You will receive a boxed gift voucher (or e-voucher if that is your preference) from Uniquely Local upon purchase and your flight box will follow shortly. This is an amazing, once-in-a-lifetime-experience and the perfect way to mark that all important landmark birthday or special occasion. An incredible day that you won’t forget! Tiger Moth Flight Experience work in collaboration with the RAF Benevolent Fund, the RAF’s leading welfare charity. 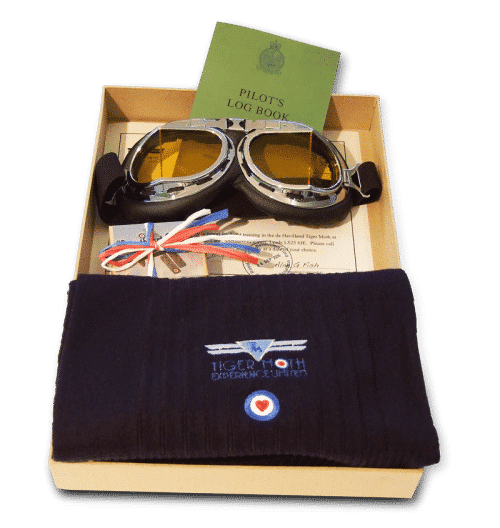 They have developed a flight package which will not only thrill you and give you the flight experience of a lifetime but also enable them to contribute to the great work the Fund does for serving and retired RAF personnel. A contribution from each experience sold is given to the RAF Benevolent Fund. The de Havilland Tiger Moth biplane was the primary RAF training aircraft during the Second World War. Pilots would then move on to either fighters such as the Spitfire and Hurricane or bombers such as the Lancaster and Wellington. Come and fly in the de Havilland Tiger Moth and experience the thrill of open cockpit flying. Ideal for that land-mark birthday celebration or anniversary.